New Gift Boxes On Sale! Well it's certainly getting busy now we are days away from Christmas. 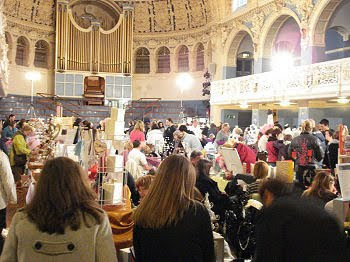 Shop Handmade UK was at the recent Handm@de Fair in Oxford and it was a great day. 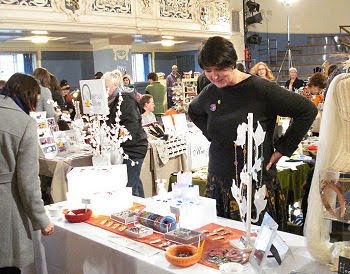 We met lots of lovely customers and many sellers we chat to online so it was great to met you all in real life. Here's a few pics from the day. 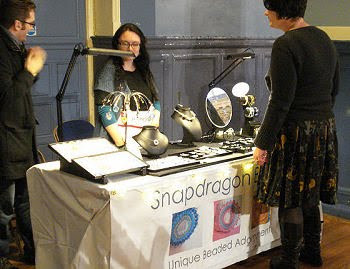 A big thank you to Becci from Handm@de Fairs who organised a great event in a stunning venue. Over 1200 people attended which is amazing due to the weather and economy. It was really lovely to finally meet you at Handm@de Oxford. I am glad you had a good day. No doubt we shall bump in to each other again at the next Oxford Fair! Just a delight to connect and meet face to face - there is something about meeting and working together. Thanks so much for the lovely pictures. It was such a busy day and wonderful to meet you. 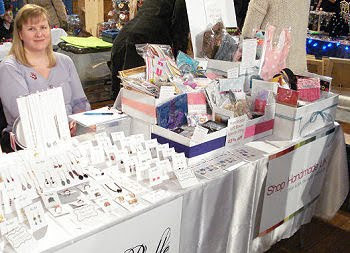 I really appreciate sharing genuine images of real stallholders out and about at the markets. Great job!The exhibition looks so nice and the gifts are awesome.All the pictures are so good.I will keep visiting this site often.Thanks for sharing. Thank you for dropping by and making the day such a success. 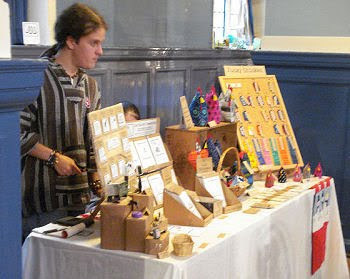 Now a days there are so many Handmade items are available. 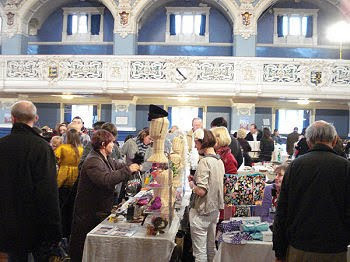 Here I thanks to Oxford for organize this types of wonderful fair. And Its really looking magnificent and incredible. Cheers all round to what looks like a wonderful experience. Keeping in touch regularly through updates makes this site worth re visiting.